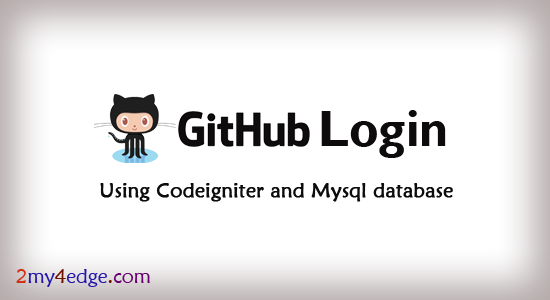 Github login / Signup using codeigniter php framework with mysql database, Github login script is used to make your site regisration very simple and easy, in this script we are taking email id also, so you can easily check the existing users in mysql database. 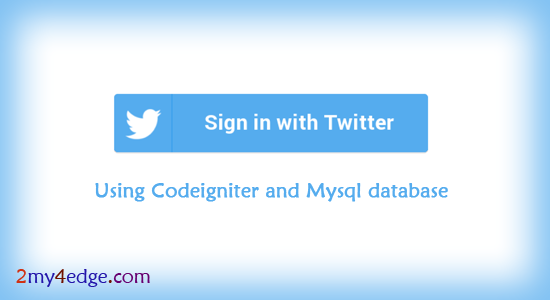 for that we need to created github app for oauth login. first we need to create that to futher process. let see the step by step process in that. 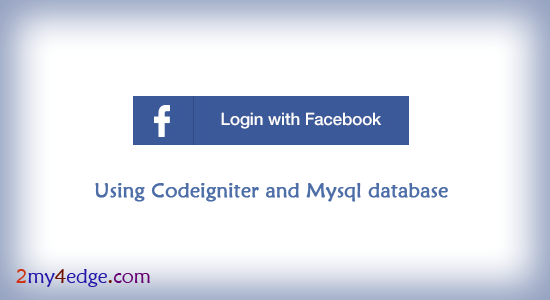 Microsoft login / Signup in codeigniter php framework with mysql database, it's microsoft login script, which makes our registration easy and simple. 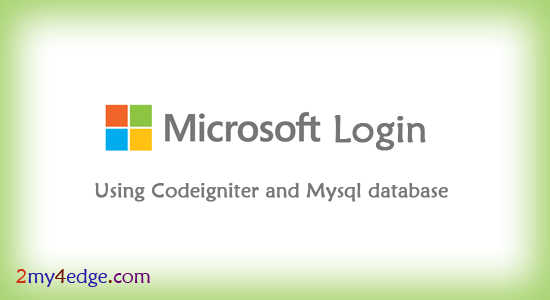 in this microsoft login we are fetching email so you can check existing user in database with mysql code. This microsoft login is very simple way, we just want to create microsoft app and one simple php function for this, lets see the step by step process for this. Linkedin login or signup script is for easy way login in your website instead of login process registration. 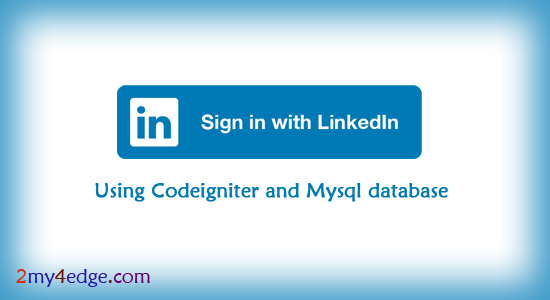 this linkedin login script is very simple, in this linkedin login script they are providing email aslo to check exsiting users in mysql database. lets see the step by step process to make linkedin app and step process. Here we are going to see about google or googleplus login using php codeigniter with mysql database. google login script is used to make register time very less. and people will use it for their registration and login purpose. in this script you will get email and some other personal information after successfully logged in. here we re going to check already existing users also in mysql database. lets see the code and work flow in below with installation process. Today we are going to see facebook login and register script, If the user is new, then register, If the user is already in database then just login, This facebook login script is very simple to use, facebook third party login is used to make register very easy and simple, and by using this script we are getting email also, in most of the site's scripts are not providing email id while doing facebook login. let me explain the script and installation also.